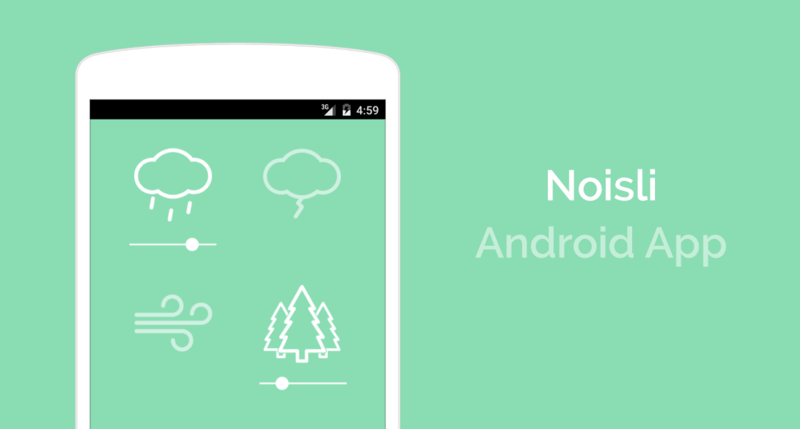 We’re happy to announce the release of the official Noisli app for Android. Many of you asked and have been waiting so long for it, and we’ve been working so hard to release this new addition to the Noisli family and to bring the same quality and user experience also to our Android users. Here at Noisli we’re driven by the needs of our users and the belief in creating a high quality service with a great user experience. Being a very small team, the development has sometimes been very challenging but maintaining our high quality standards was the absolute top priority for us. As for all the Noisli products, the development is an ongoing process and there might still be some glitches along the way. We’re already working on bringing the sync function also to the Android app as soon as possible. As on all our platforms, our sounds are high quality and with very long loops in order to deliver a high quality user experience. 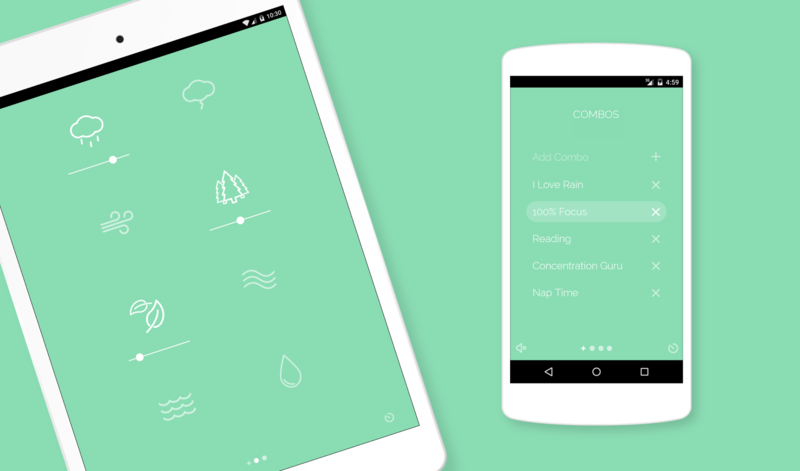 You will be able to use the Noisli app and all its features offline with no Internet connection required. Use our Timer for efficient Time management. Set the Timer to the desired time and start your study or work session. It is a great way to break down your workload and prevent burnouts. 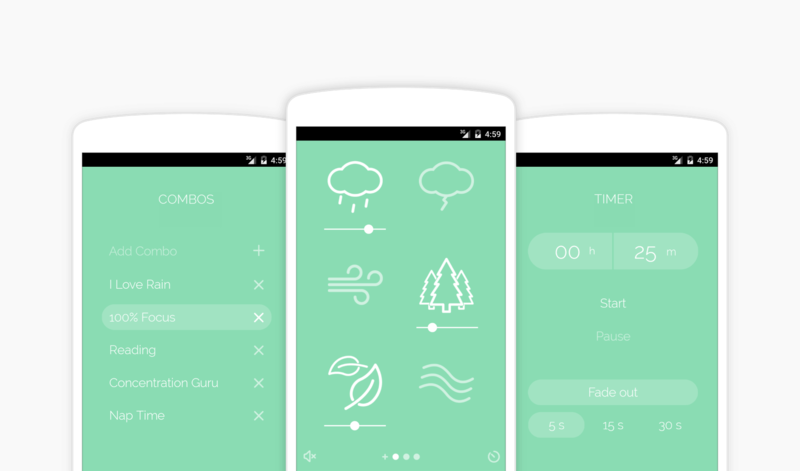 You can use the Noisli app and play the sounds in background while browsing the Web or by using other applications (except other audio applications). We hope you’ll enjoy our new family addition as much as we do.